MBA entrance exams for admission to 2020-2022 batch to the 20 IIMs and more than 100 top Management Institutions will begin shortly. The registration and exam dates for all of the top MBA entrance exams will be notified soon. 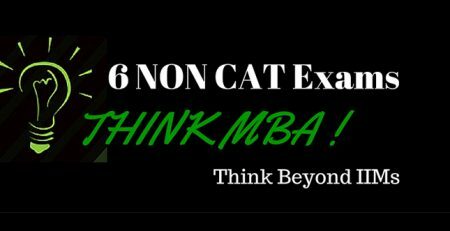 Though there are several management entrance examinations, CAT is the first exam which comes into our minds whenever we discuss MBA entrance exam. The score of Common Admission Test is accepted by almost all the B-Schools in India, but there are several other examinations for the MBA aspirants to fulfil their management dreams. 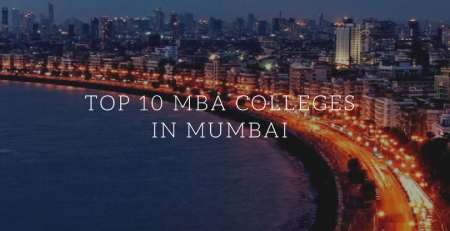 Apart from the renowned Indian Institute of Management, there are several deemed and autonomous universities and institutes which offer the MBA courses. Almost all the B-School of the country select candidates by entrance exam score. 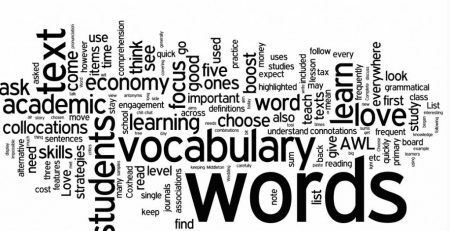 But obtaining good marks in the exam does not ensure your selection; you need to perform well in the interview. For that all-around performance, the candidate needs much time and focused preparation plan. 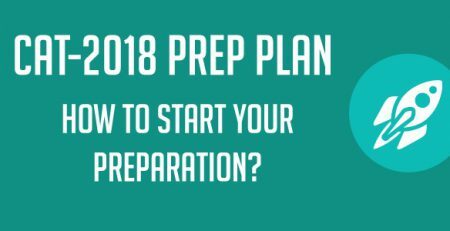 The first step of this preparation plan is to know all the management entrance examinations pan India. Here is the list of the national and state level management entrance exams which will help the MBA aspirants to make a proper plan of action. The candidate can check the MBA exam calendar 2018-19, which provides the schedule of the various management entrance exams. 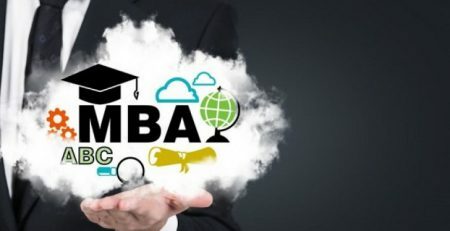 Which course is better after bcom MBA or CA?